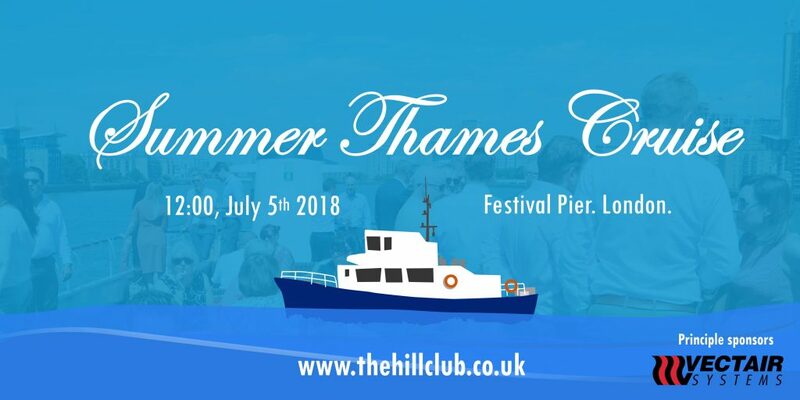 The Hill Club Summer Thames Cruise 2017! 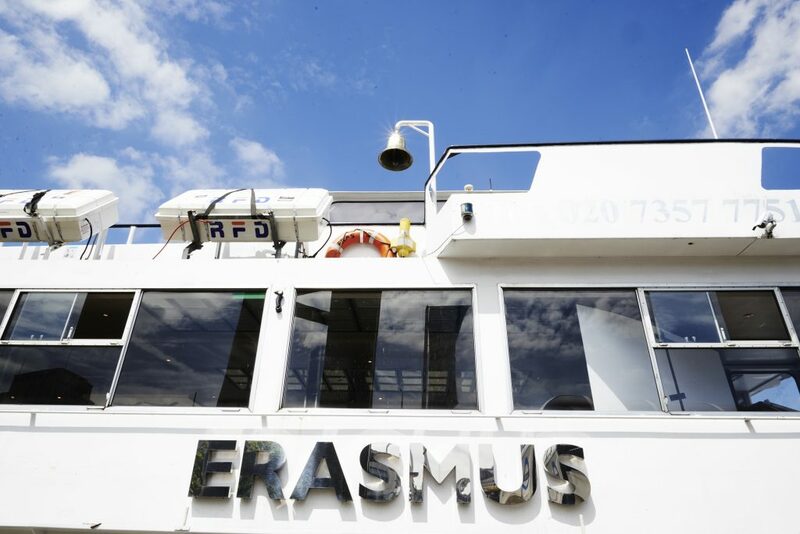 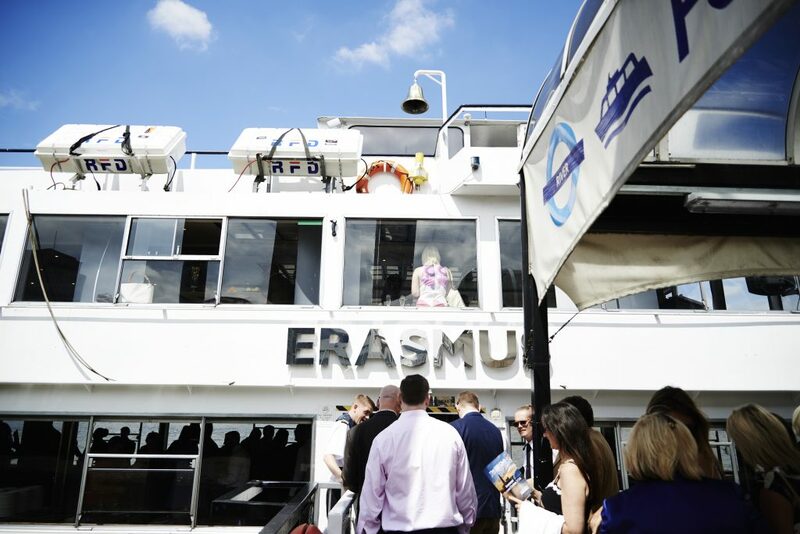 2016 Summer Thames Cruise- Check out photos from last years trip! 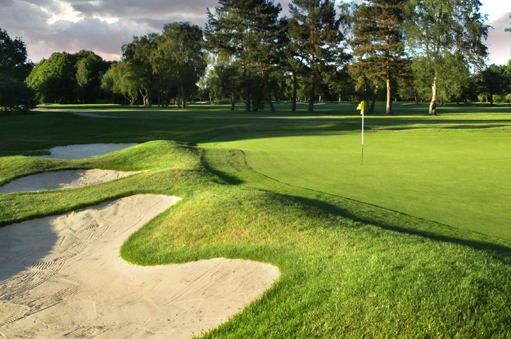 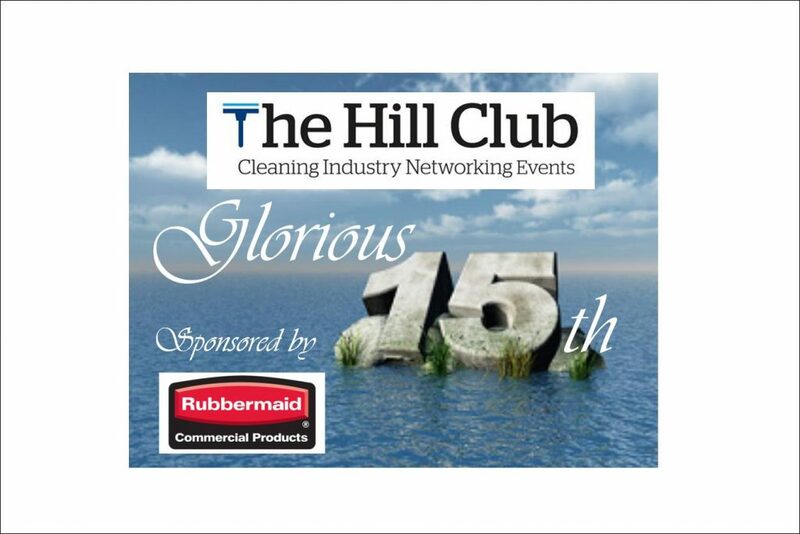 The Hill Clubs 15th Networking event! 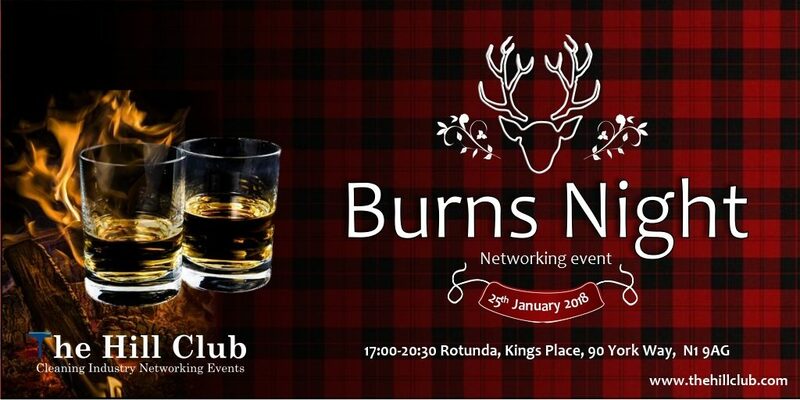 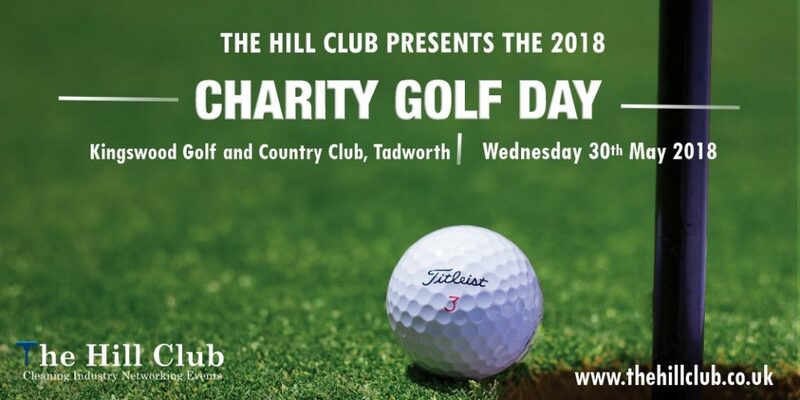 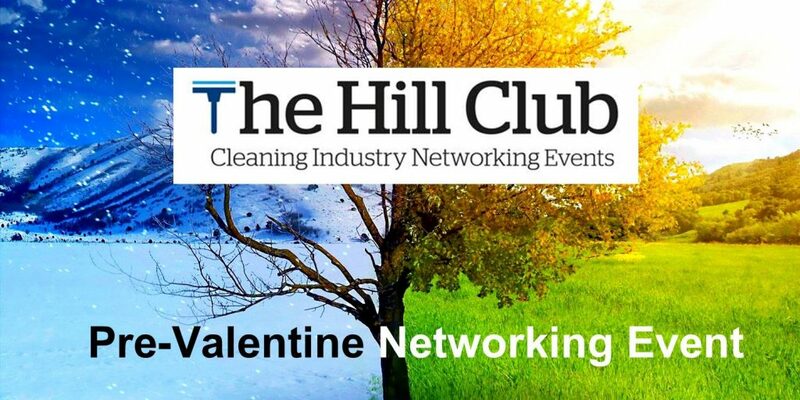 The Hill Club has now been running for .. years and over that time its members have made it one of the best FM networking organisations in the UK! 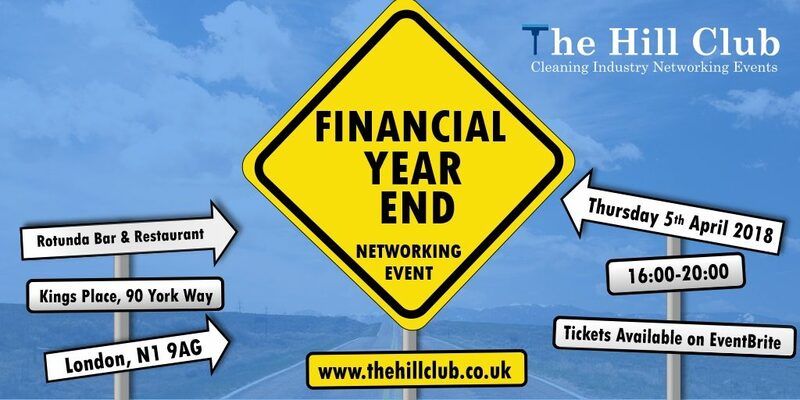 Some excellent business partnerships have begun at our fantastic events. 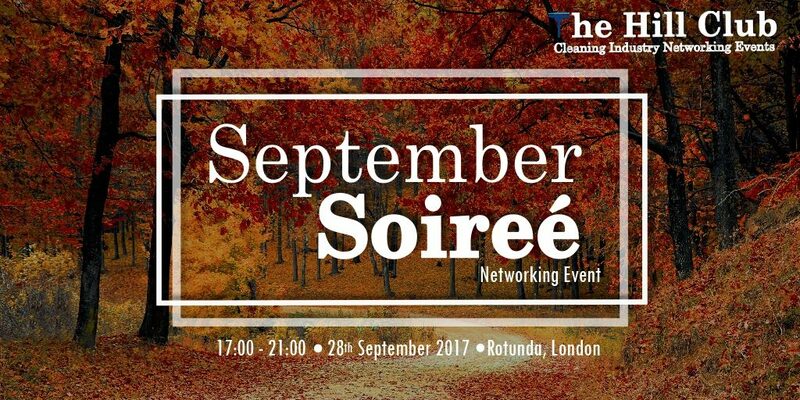 We are delighted at our progress and very happy to celebrate our 15th Networking event!